Michaël R. Roskam's The Drop is an excellent film but I can’t help but think it could have been a great film. In the opening shots of The Drop we see shadowy figures walking in a night lit Brooklyn street, we pan down to a puddle of darkened water to watch their reflections head towards Marv’s Bar. This Establishing Shot warns us of the dark underworld, where like a mirror reflection the things we see are reversed, this is the world we have just crossed over to along with with The Drop's Cousin Marv played by James Gandolfini and Bob Saginowski, played by Tom Hardy. 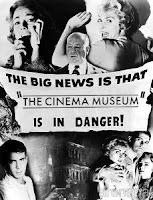 At a high level the eternal struggle between good and bad, light and dark has always made good viewing and is the raison d'être of Film Noir, and Neo Noir as it is now known but all too often we do we get to delve into the grey psyche of what drives the characters beyond greed or the environmental factors that make them who they are and whilst The Drop doesn’t try give us all the answers it certainly paints a compelling and still surprising picture of this ambiguous dysfunctional world. This is a world that crime writer Dennis Lehane is a master of. As well as his considerable body of written work he is the mind behind films like Clint Eastwood’s Mystic River, Ben Affleck’s Gone Baby Gone and most recently Martin Scorsese’s Shutter Island (rather watch William Peter Blatty’s Ninth Configuration). 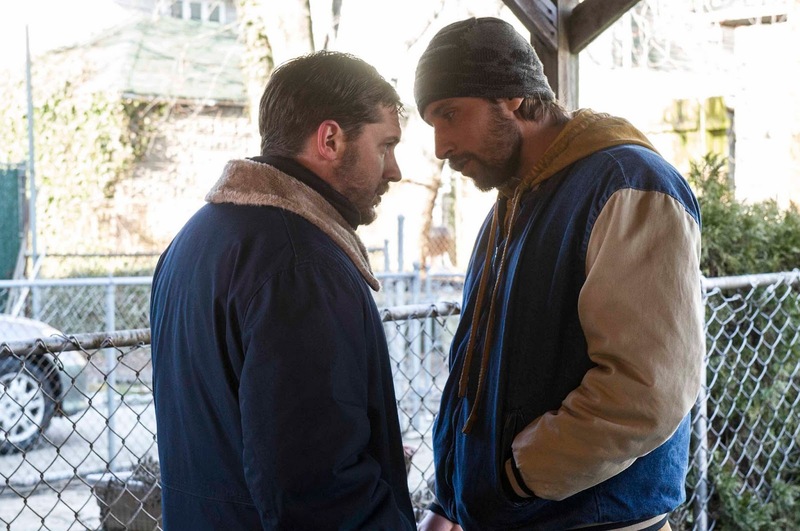 The Drop is based on an earlier short story “Animal Rescue” which Lehane revisited and fleshed out into a screenplay, surprisingly few films get the benefit of the original author writing the screenplay – so for Lehane purists this is a blessing. That combined with the involvement of Director Michaël R. Roskam, the man behind the brilliant Bullhead, also starring Matthias Schoenaerts in his breakout role as the conflicted lead (which shares much with The Drop) should be dynamite. But the weakest factor of The Drop is also one of it’s strongest – the casting. It is a small clever tale that may initially be overshadowed by the size of the presences involved. Bob Saginowski finds himself at the centre of a robbery gone awry and entwined in an investigation that digs deep into the neighbourhood's past where friends, families, and foes all work together to make a living - no matter the cost. Putting talent like James Gandolfini, Tom Hardy, Noomi Rapace and Matthias Schoenaerts in a film together will most certainly, well for me at least, create expectations that will have one second guessing what is going on and possibly seeing twists ahead of their reveal, losing some of their effectiveness. In years to come when viewed far from the hype and expectations - I have no doubt that The Drop will be viewed as a brilliant entry into the neo noir crime genre. But that is not the first thing that struck me about The Drop – the cinematography is captivating. For a film that takes place in the down at heel parts of Brooklyn and mainly shot in small tight interiors like Marv’s bar it is surprisingly seductive, almost glamorous and in complete antithesis of the drab, cold griminess of the real world locations. It flits between a Nicolas Winding Refn like Neo-n noir (copyright pending) atmosphere and the comfortableness of The Sopranos or The Cheers sets . As I said earlier the story is a neat little tale, originally envisioned to take place in the fictional Lehane suburb of Buckingham, Boston (where most of his books take place) but has been transposed to the gritty streets of Brooklyn where the older street wise Cousin Marv (James Gandolfini) and slow witted, big hearted and very much in need of rescuing Bob (Tom Hardy) run Marv's Bar. The focus of the story is the relationship between Marv and Bob and the ties that bind family. But all is not as it would appear as we learn from Bob's narration over the Establishing Shot that Marv's Bar is actually one of many drop bars in the city. A safe house where as part of a random rotation all the dirty money collected in the city that evening would end up in, in a time controlled safe before being handed over to the organisation that control everything. One night Marv's bar is robbed by gun men causing an increasing tension fraught chain of events as both the New York Police and the Chechen Mob put Marv and Bob under scrutiny. 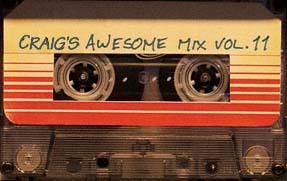 At the same time the story slowly reveals much of the unseen world that Marv's Bar is part of - as we begin to get a clearer picture of the world Marv and Bob live in, their daily routines and increasing pressure their personal lives are under. Their world is one of dysfunction where the system is crumbling, leaving them with increasingly less hope and more desperate. But in the darkness there is a little light for both of them as Marv sees a possible way forward out of his situation and Bob who between church and tending the bar adopts a puppy and befriends Nadia (Noomi Rapace) bringing a little light and hope to his small world, as well as, unfortunately further complications - in the shape of career criminal & sociopath Eric Deeds (Matthias Schoenaerts). As the net starts tightening all of their lives are drawn closer drawing to an explosive climax. 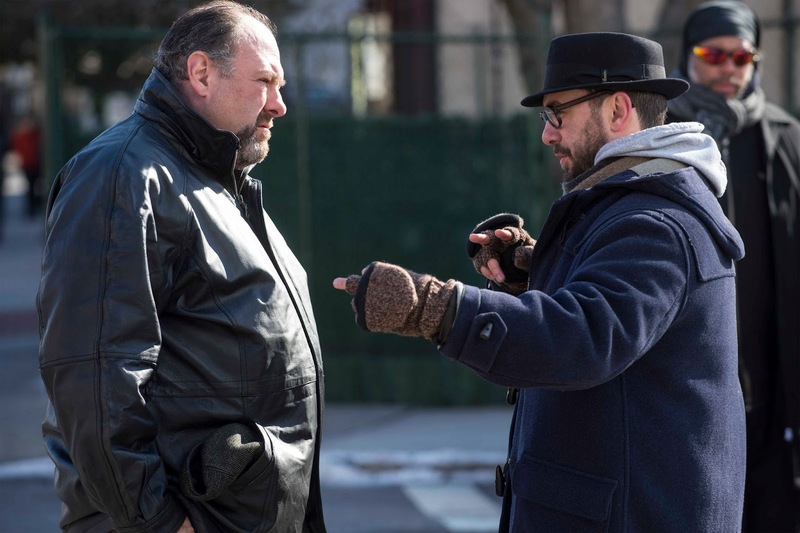 Earlier I spoke about the casting being both The Drop's strength and weakness, look the performances are suitably brilliant especially James Gandolfini in his last role who both plays with his Tony Soprano alter ego and comes out of the shadow of it. 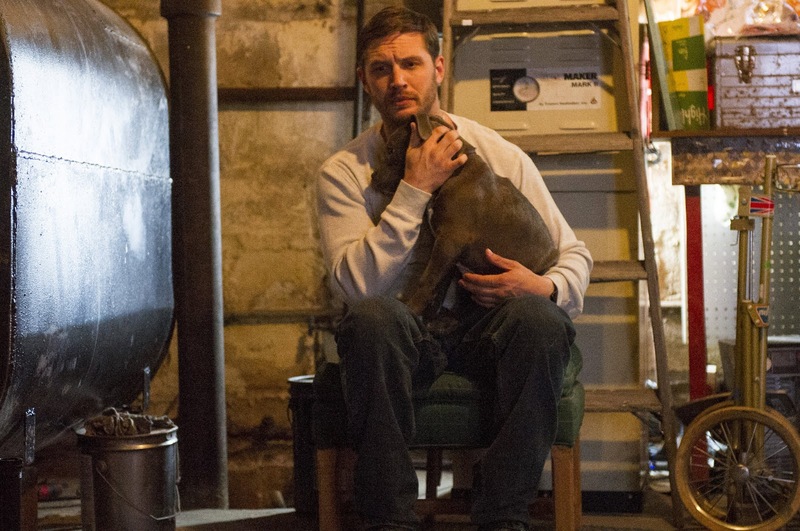 Tom Hardy's Bob character who much like his performance in Warrior echoes the early scrappy under dogness of Sylvester Stallone's Rocky (including a puppy called Rocco does nothing to help alleviate this). But The Drop would have worked much better for me if Tom Hardy and Matthias Schoenaerts' roles were reversed. There would have been a lot less expectation of the characters place in the world Lehane creates and Schoenaerts would have brought an unknown quantity with him that The Drop could have benefited from. But as I say - In years to come when viewed far from the hype and expectations - I have no doubt that The Drop will be viewed as a brilliant entry into the neo noir crime genre. 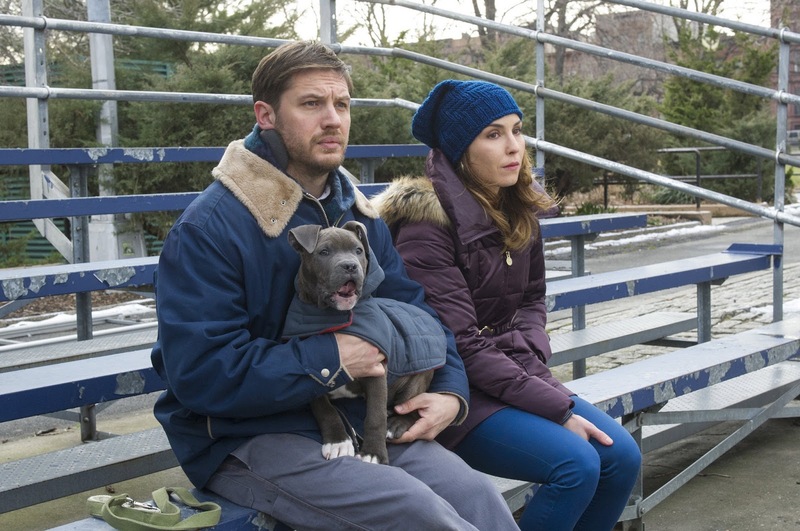 THE DROP will be released in UK cinemas on November 14, 2014. 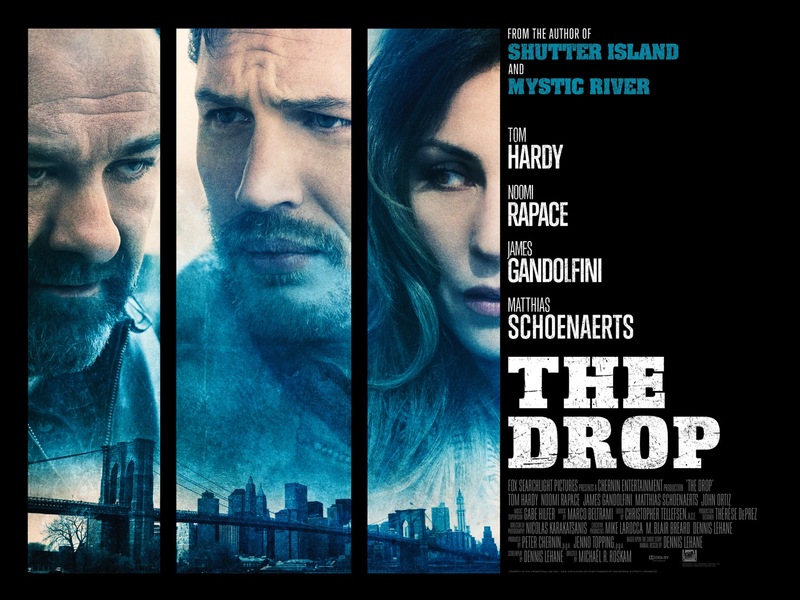 THE DROP is a new crime drama from Michaël R. Roskam, the Academy Award nominated director of BULLHEAD. Based on a screenplay from Dennis Lehane (MYSTIC RIVER, GONE BABY GONE), THE DROP follows lonely bartender Bob Saginowski (Tom Hardy) through a covert scheme of funnelling cash to local gangsters – “money drops” – in the underworld of Brooklyn bars. Under the heavy hand of his employer and cousin Marv (James Gandolfini), Bob finds himself at the centre of a robbery gone awry and entwined in an investigation that digs deep into the neighbourhood’s past where friends, families, and foes all work together to make a living – no matter the cost.